ChartLogic is an ambulatory Electronic Health Records (EHR) suite offering Electronic Medical Records (EMR), Revenue Cycle Management (RCM) and Practice Management (PM) solutions along with quality features such as e-prescribing (e-Rx) and patient portal. 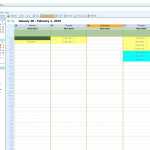 ChartLogic EHR software offers various features to assist its users to streamline different operations taking place in their medical practice. 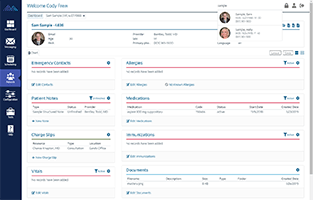 Using the Chart Logic ‘Template Builder’ physicians can create and manage templates. The program offers an integrated ‘PrecisionVoice’ that allows clinicians to chart efficiently through voice dictation. 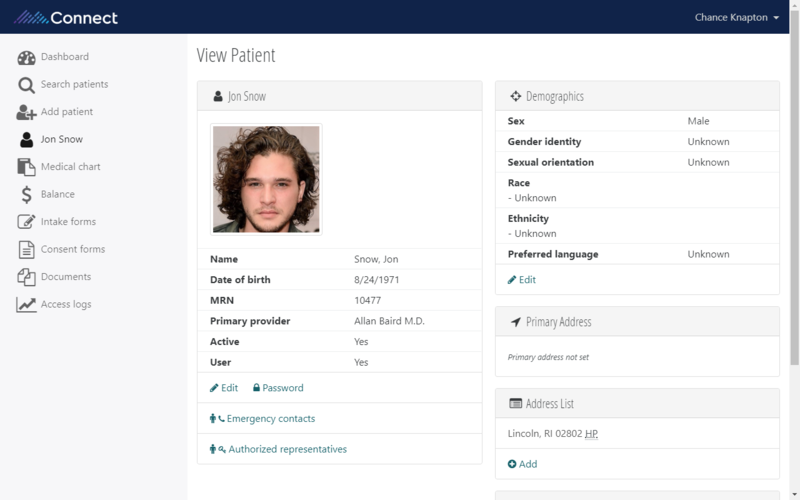 The EMR system also allows physicians to chart electronically with the help of an extensive library that contains specialty specific terminologies and is supported with templates, SmartFields, macros, and other customizable tools that allow providers to complete a single patient record in 90 seconds or less. Using the prescribed feature, physicians can also prescribe electronically. This unique EMR displays an entire patient note on a single screen which eliminates the need for constant clicking when searching for drop boxes or pop-up pages. Everything is accessible from the home screen be it diagnosis codes or referral reply letters. This makes it very easy for physicians to complete a comprehensive note. ChartLogic EMR software is interoperable and can connect with hundreds of labs across the country. This allows users to easily send and receive results from labs electronically. 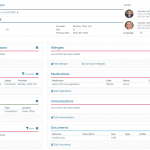 The EHR software also allows providers to view insurance information and physician referral information at glance. 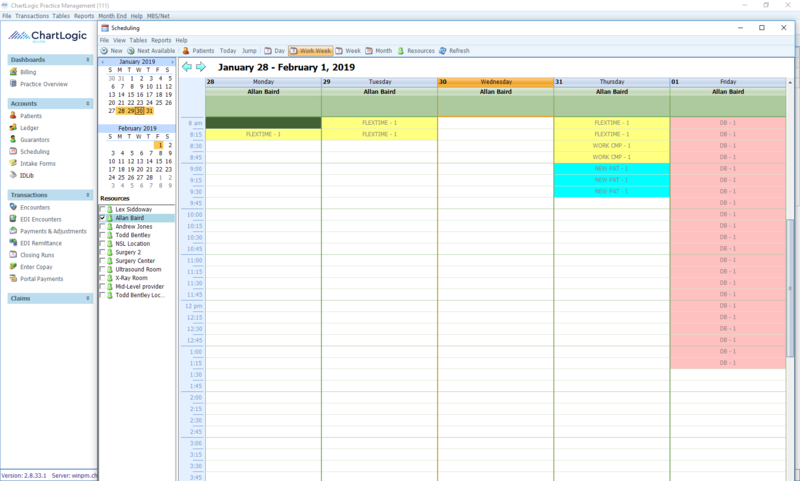 ChartLogic’s PM solution comes equipped with an Appointment Scheduler. 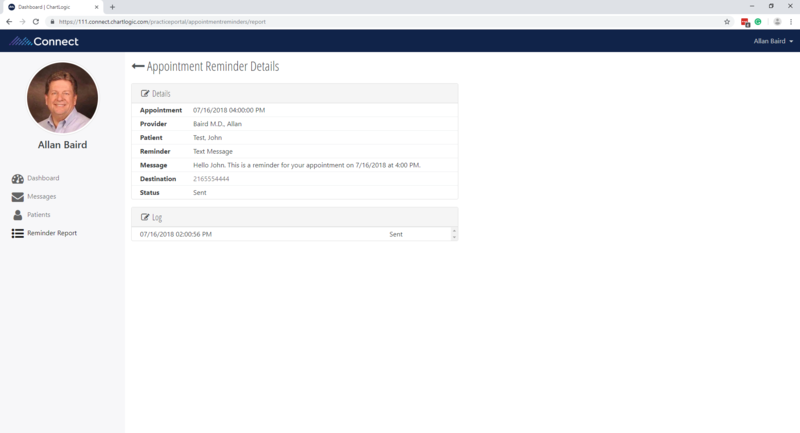 This allows administrators to set up patient appointments easily while controlling patient traffic conveniently and tracking all patients within the practice. 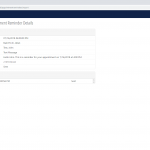 The EMR software also allows administrators to view appointment history, demographic information and family structure for each patient with the Patient Registration feature. Billing services provided by ChartLogic are also very effective. Practices gain full control of their collections through the automatic eligibility tool. 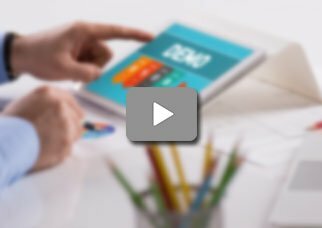 This tool runs automatic checks on each patient beforehand and provides staff with complete details on a patient’s copays and insurance deductibles. This software further assists providers in identifying claim errors prior to submission and helps in decreasing the number of rejected claims. Pros: ChartLogic is the perfect EMR billing system for us and The remote access from Desktop to mobile is so convenient. Cons: The software updates are constantly sallow with errors that take to fix. Verdict: Just to note this is our EMR system and by far better than the others. James, West Covina Billing LLC. Pros: There is nothing to like about this product it is very old. Cons: PM software is terrible&comma; customer service is a joke&comma; there is no customization&comma; lag issues. This software is a total joke. Pros: User friendly&comma; quick and easy to use. Cons: Not as such any. Pros: User friendly interface and checking process is automated. Cons: Tracking documents is not possible across multiple locations. Team faced a very difficult time in importing SQL database correctly. Pros: User friendly and very easy to navigate. The customer service is very helpful too. Cons: Sometimes pages take a while to load and there are too many buttons to learn. Pros: I can say it is a user friendly software but the cons shadow the pros. Cons: With every update comes a lot of bugs and the list of "fixes" with each update is annoying. 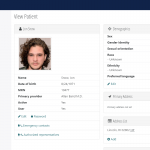 Pros: Very user friendly interface and checking process is automated. Cons: Tracking doctors across multiple location sometimes become impossible. Verdict: Trouble getting off the ground.